Elizabeth Loftus: How Can Our Memories Be Manipulated? Years of research have taught Elizabeth Loftus just how unreliable our memories are. From tweaking a real memory to planting a completely fabricated one, tampering with our minds is surprisingly easy. 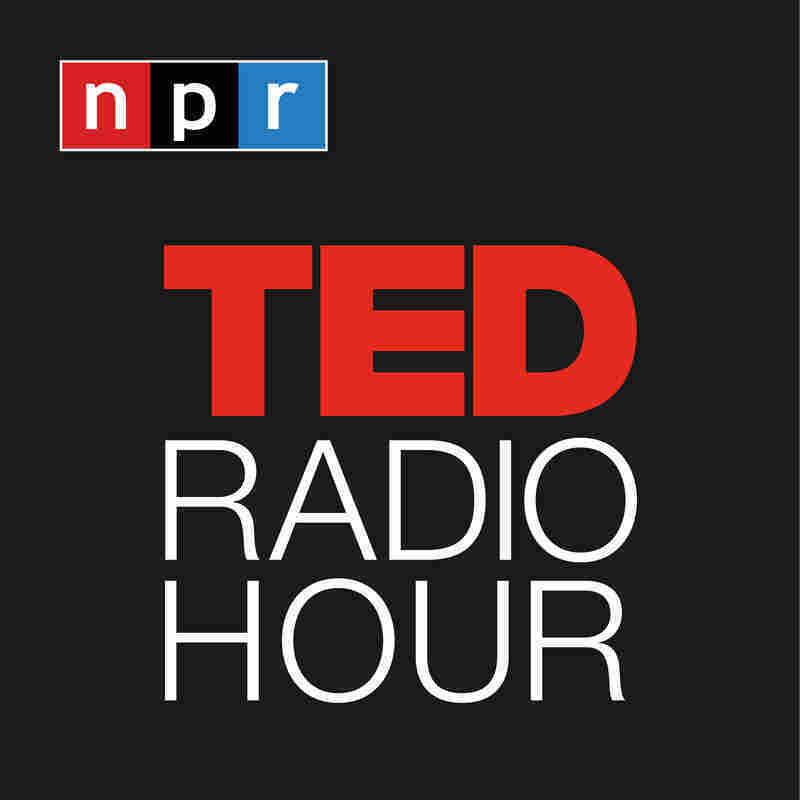 Part 3 of the TED Radio Hour episode Manipulation. Elizabeth Loftus is a professor of psychology and law at the University of California, Irvine. In her work, she has proven how human memory is not only unreliable, but also mutable. She is most well-known for her work in criminal law, where she has shown that eyewitness testimony can be manipulated.